Al-Andalus was the name that the Muslims gave to the part of the Iberian Peninsula that they ruled. 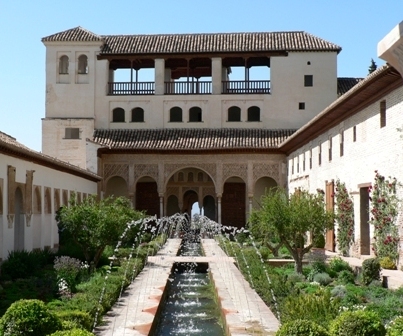 See how much you know about the history of Al-Andalus, and about life under the Muslim rulers! This activity covers material from Chapter 4 of LinguaFrame’s textbooks Geography and History – ESO 2 and Geography and History – ESO 2 Middle Ages, Population, Urban Areas.